Well simply put, creatine is a compound formed in protein metabolism and present in much living tissue. In 1832, French philosopher and scientist, Michel Eugene Chevreul became the first man to successfully extract creatine from meat (the living tissue as alluded to in the definition). As the creatine had come from meat, Chevreul christened his new discovery creatine, in homage to the Greek word κρέας (kreas), which means meat. 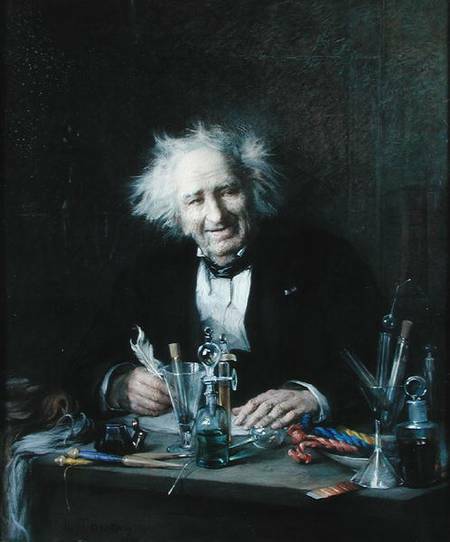 Chevreul’s discovery sparked a host of fascinating studies into the topic. Take for instance, the German chemist Justus von Liebig’s work. In 1847, von Liebig replicated Chevreul’s findings that creatine can be extracted from animal flesh. Building from this conclusion, the Chemist was able to discover that wild animals have more creatine in their muscles than their domestic cousins. Seeking an explanation, von Liebig came to conclusion that the level of activity influenced the amount of creatine produced, something to consider for all you gym goers out there. The next half century saw further research expand. A few months after von Liebig’s findings were published, it was discovered that creatinine, creatine’s breakdown product, could be found in the urine. In 1912, researchers at Harvard University found that ingesting creatine could dramatically boost the creatine content within the muscle. Following on from the research in 1912, 1923 saw findings emerge which suggested that the use of oral creatine in animals promoted nitrogen retention. This meant that more protein was accumulating in the muscles, increasing weight gain. When creatine use was stopped, the animals lost the added weight. Inspired by the 1923 results, in 1926 Alfred Chanutin experimented with humans for the first time. Ingestion of 10g of creatine a day for the course of a week resulted in increased creatine storage in the muscles. Chanutin’s conclusion was unequivocal. Creatine had an anabolic effect. The only problem was that creatine was expensive to develop as the means of extracting creatine from fresh meat was a time consuming process. It took until the 1950s until creatine, or rather a synthetic variant, could be created in the laboratory. By 1975, Crim et al. were able to confirm the findings of previous scientists when they found that creatine ensured increased nitrogen retention in the muscles. For the user it meant faster muscle recover, increased protein in the muscles and increased performance. From 1970 to 1990 experiments with animals helped uncover the muscle-enhancing effects of creatine. Soon scientists were in agreement that creatine could prevent muscle atrophy. Athletes took notice, but so did physicians dealing with issues such as Huntington’s, Parkinson’s or Muscular Dystrophy, all of which encouraged muscle atrophy. The entrance of creatine into the public consciousness only really came in the 1990s. When Linford Christine and Sally Gunnell both attributed their impressive athletic performances to creatine use, the public took notice. Numerous controlled clinical trials emerged in the following upcoming years detailing the benefits of creatine supplementation in different sports. By 1996, it was estimated that over 80% of athletes at the Atlanta Summer Olympics were using creatine. In the US, Creatine’s profile was greatly enhanced when MLB Slugger Mark McGwire credited creatine for helping him achieve 70 home runs in a single seasons. Although realistically, McGwire steroid use was probably more helpful! 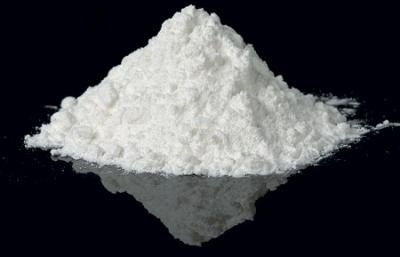 Nowadays Creatine is rightly held up as one of the most effective, safest and easiest to use supplements for athlete and strength trainer alike. I’m sorry that came across as so direct! I used to be an editor and sometimes it just comes out compulsively. Also wanted to say how much I enjoy your blog. You pick super interesting concepts. P.S. Have you read “The Sports Gene” by David Epstein? It’s really interesting. Hey Thomas, how are you today? Also thanks so much for your kind words. If you’re interested there are some other great websites in this genre such as physicalculturist.ca, The Tight Tan Slacks of Dezso Ban or David Gentle’s Physical Culture website. Coupled with this the University of Texas publish an ‘Iron Game History’ Journal that you can find online. I stress that I’m not paid by any of these sites but use them myself ad nauseam. Funnily I’ve dipped in and out of Epstein’s book quite a bit and like you I find it fascinating. Much to my shame, I don’t own a copy so have never read it cover to cover. Would you recommend investing in it? Creatine is such a common, everyday thing in the strength training world today, and it’s used by so many people (including me) without even giving it a second thought. It’s just another normal supplement that I take along with my various vitamins and minerals. After all, it’s only a more concentrated form of something that you already take in naturally if you eat steak or salmon… what could possibly be wrong about that? It just strikes me as knee-jerk sensationalism based on a very poor understanding of the topic. Unfortunately, we see that kind of thing in news media a little too often, despite those vaunted journalistic ideals of objectivity, balance and accuracy. Oh god no that Independent article! I still remember being in school and my parents wouldn’t let me take protein or creatine because of the tripe being published in that newspaper and other ones. You’d be surprised in Ireland at least how ignorant the general public is about nutrition. I won’t name the politician but some years ago there was an inquiry into concussions in sport for teenagers. The topic of bulkier players came up and one politician, in all seriousness, said we needed to ban protein because it was making players too big and strong! Of course they meant protein powders but nevertheless I got a great kick from that. 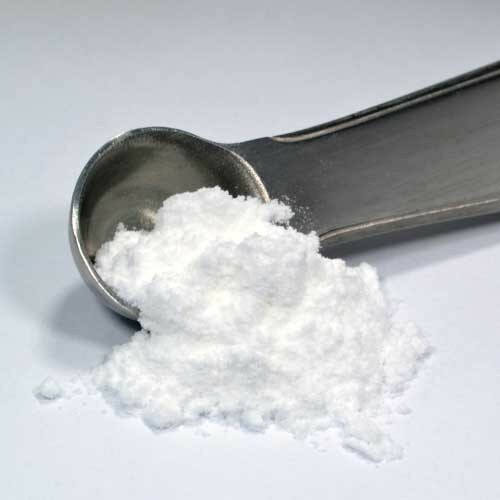 Returning to the topic at hand, it is interesting isn’t it how normalised creatine has become. I remember I used to cycle it on and off throughout the year but now I take it basically year round without issue. Like you I see no issue with it, but an interesting counterpoint was put to me recently after a friend listened to the World of Muscle podcast on supplements. Essentially the idea is that if these supplements are taken in isolation, they may deplete the body of other nutrients as these nutrients are used up to digest the artificial supplements. Something that wouldn’t happen in food form. Excuse the pun, but food for thought! Arteilcs like this just make me want to visit your website even more.